How to make your own Boxtrolls costume! 3 Off The Wall fun Facts about The Boxtrolls! 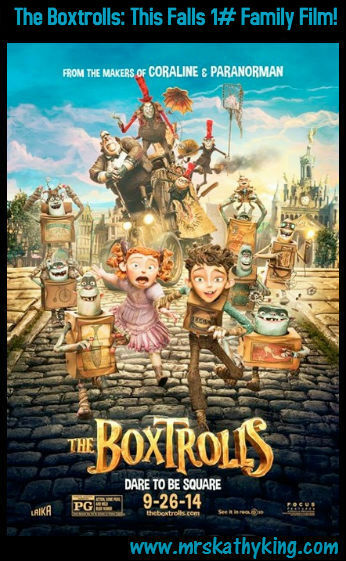 The Boxtrolls: This Falls 1# Family Film!